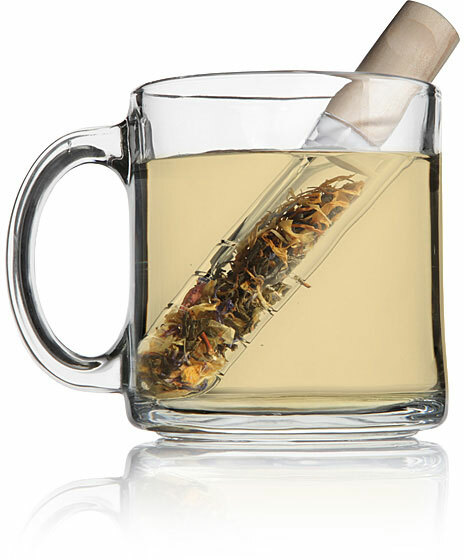 Teatube Test Tube Tea Infuser. Now that’s a tongue twister! I’ve been wanting to get a tea infuser for a while now and this test tube one might be the perfect geeky one! You can get it for only $11.99 on ThinkGeek.